Find out what we do, how we fund our care and how we are governed. Click here to go to our About Us section. What Care Will I Receive? Learn more about the services St Catherine's offers; click here. Information on what we offer and how to refer, as well as training and advice on how to help people with a terminal illness. Click here to go to our Professionals section. From events and challenges, to memory leaves and corporate support; click here to find out more about the ways you can support St Catherine's. Currently, two out of three local people could be dying without the end of life care they need. Your donation will provide families with the support they deserve and mean that no one has to face death and loss alone. 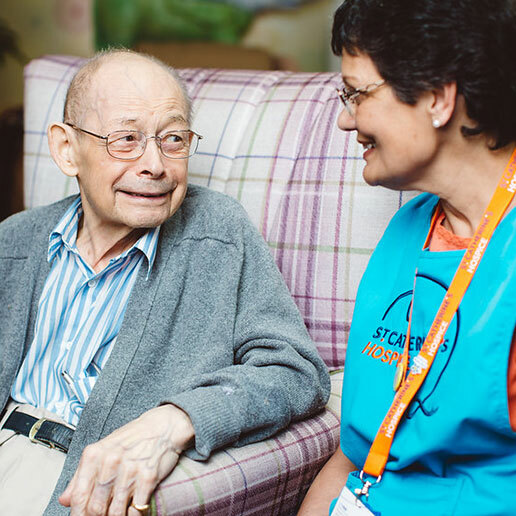 allow someone to attend Day Hospice to receive care and no longer have to feel they are facing a devastating diagnosis alone. 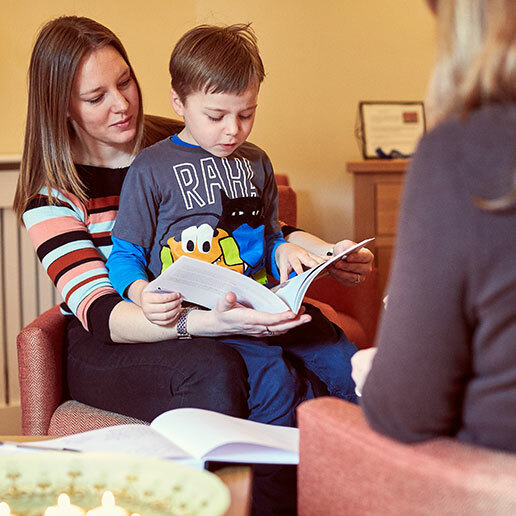 pay for a counselling session for a child coming to terms with their parent’s terminal diagnosis and illness. pay for a phone call to our helpline, for someone who is struggling with fear and anxiety. Michelle was diagnosed with terminal cancer at just 37 years old. She came to St Catherine’s Hospice when her illness became too much for her family to handle at home. She says: “Had I not come to the hospice when I did, I wouldn’t be here, sharing my story.” Your donation means more people, like Michelle and her family, can receive the care and respite they need during the hardest of times. 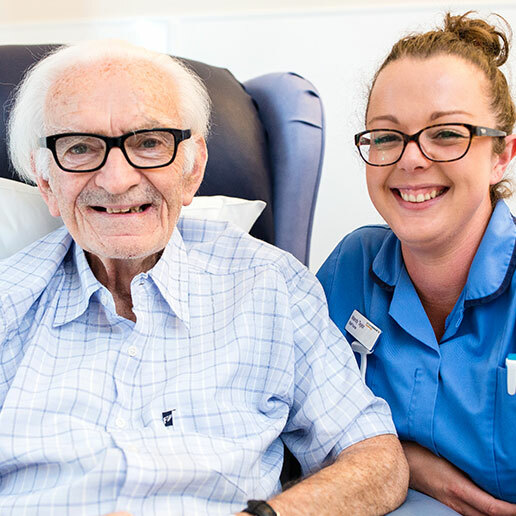 Stanley was referred to Day Hospice after spending some time on our Inpatient Unit. He said that his weekly visits helped him cope with the loss of his wife, and meant he could meet more people in a similar position to him. Your donation means that more people, like Stan, can have regular contact with our Day Hospice team and spend time with others who are also dealing with a terminal illness. © Copyright 2000, All Rights Reserved.